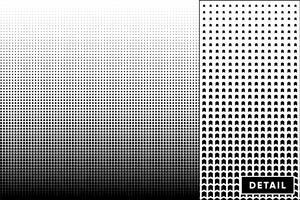 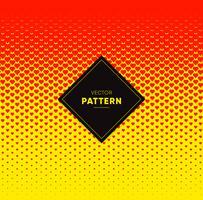 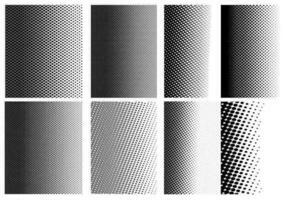 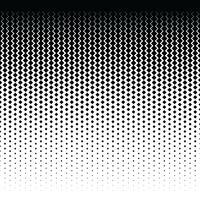 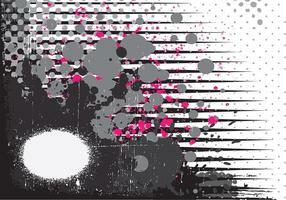 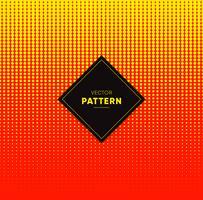 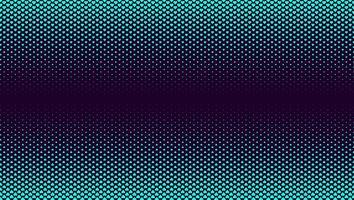 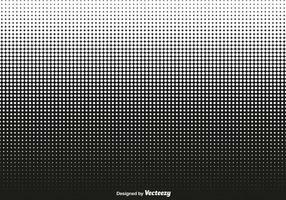 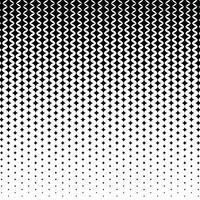 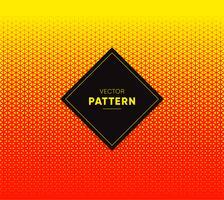 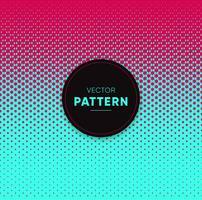 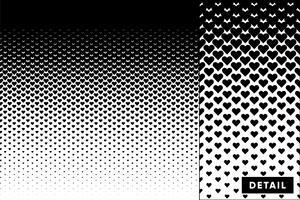 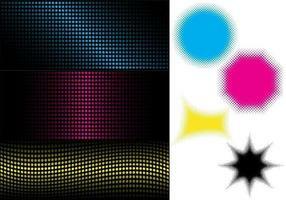 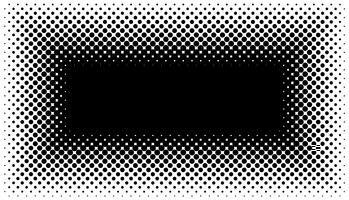 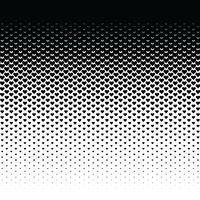 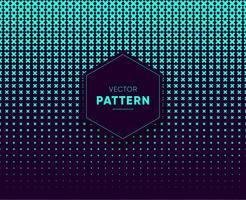 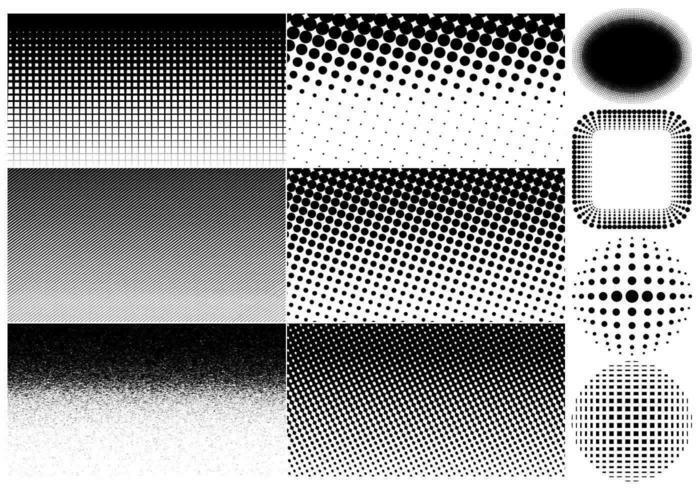 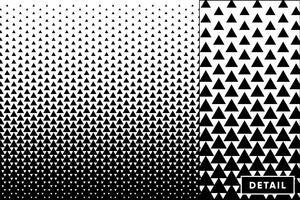 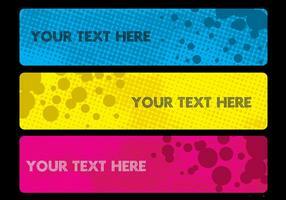 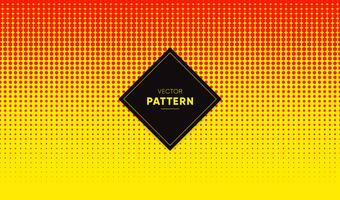 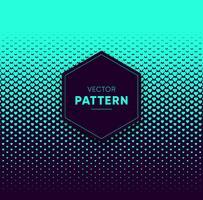 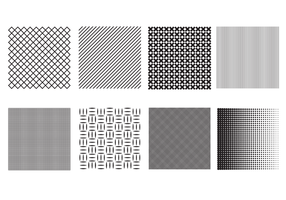 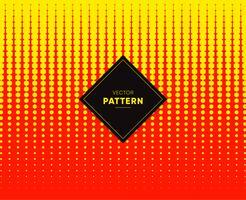 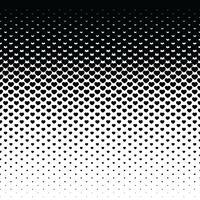 Add a bold and modern look to your work with this new Halftone Vectors and Background Pack! 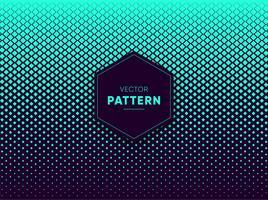 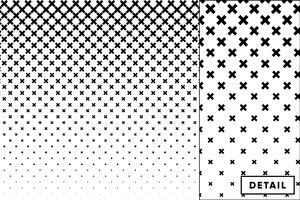 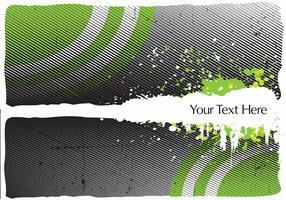 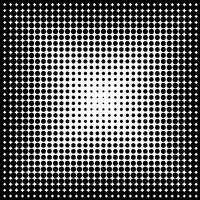 Included in this pack are six different halftone vector backgrounds and four different halftone vectors. 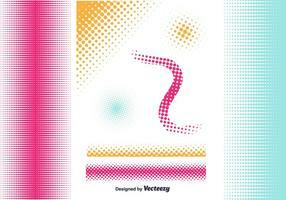 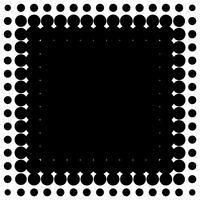 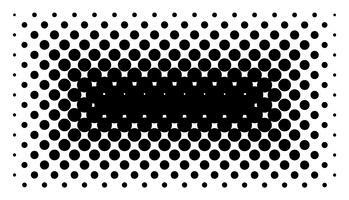 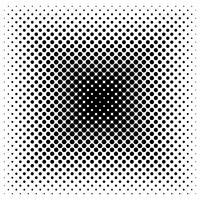 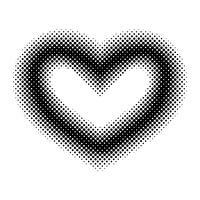 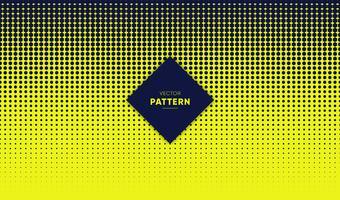 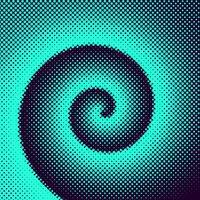 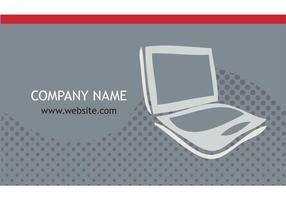 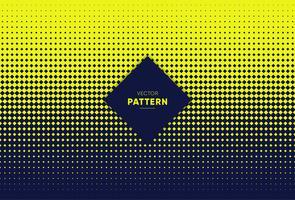 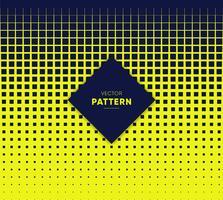 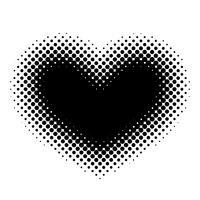 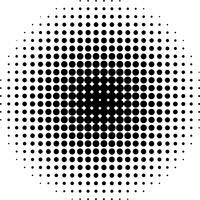 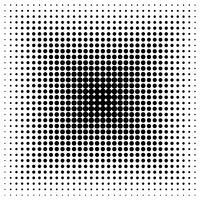 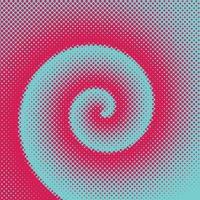 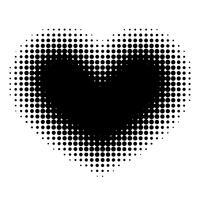 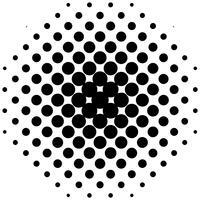 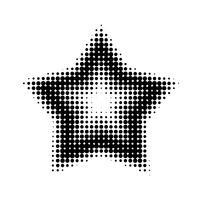 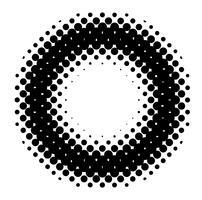 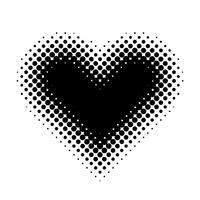 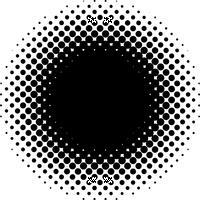 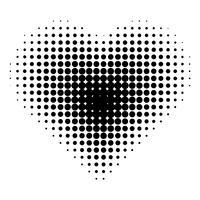 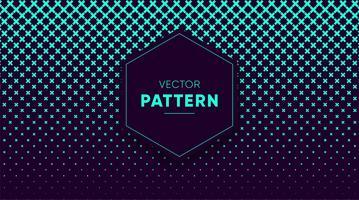 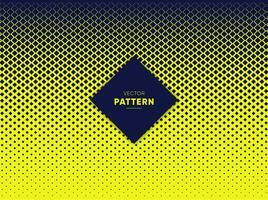 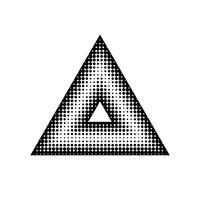 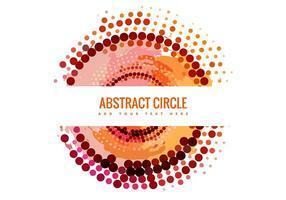 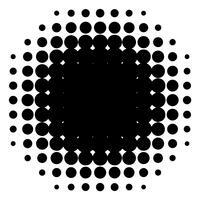 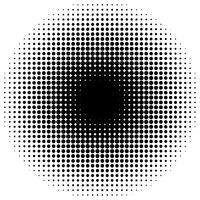 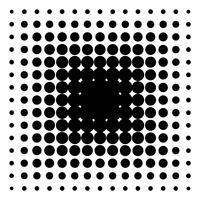 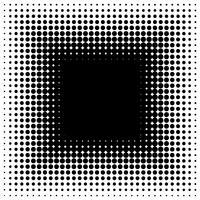 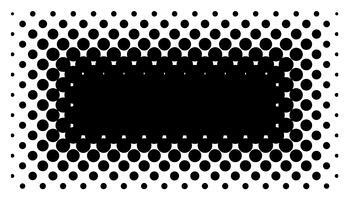 You'll love the bulging halftone vectors and the circular shapes. 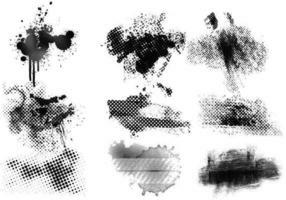 Rather have the brush pack? 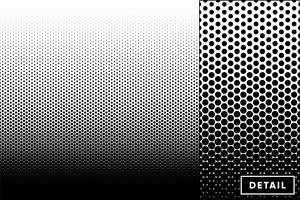 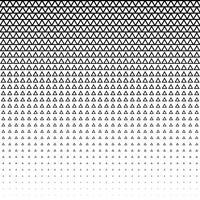 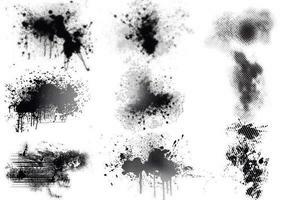 Download the <a href="http://www.brusheezy.com/brushes/47737-halftone-brushes-and-backgrounds-pack/premium">Halftone Brushes and Backgrounds</a> over on Brusheezy!